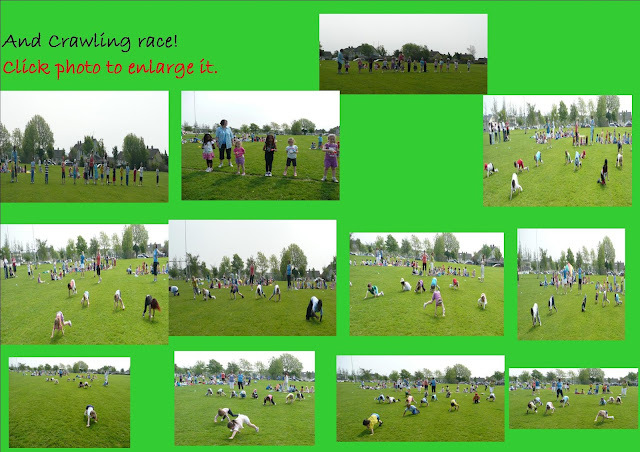 This year we had some fantastic races. 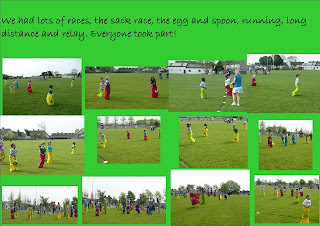 We even added some extra races to the sports day. 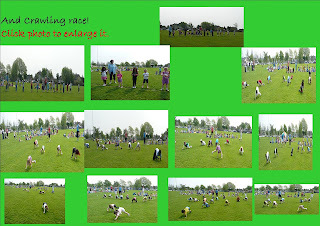 The children and teachers had a brilliant day.